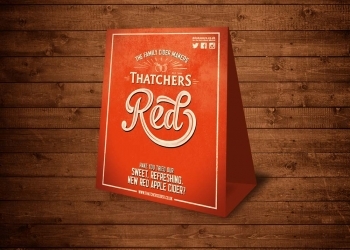 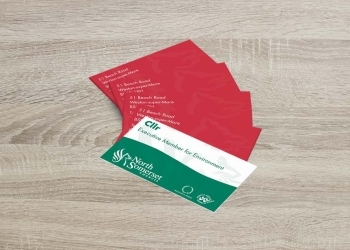 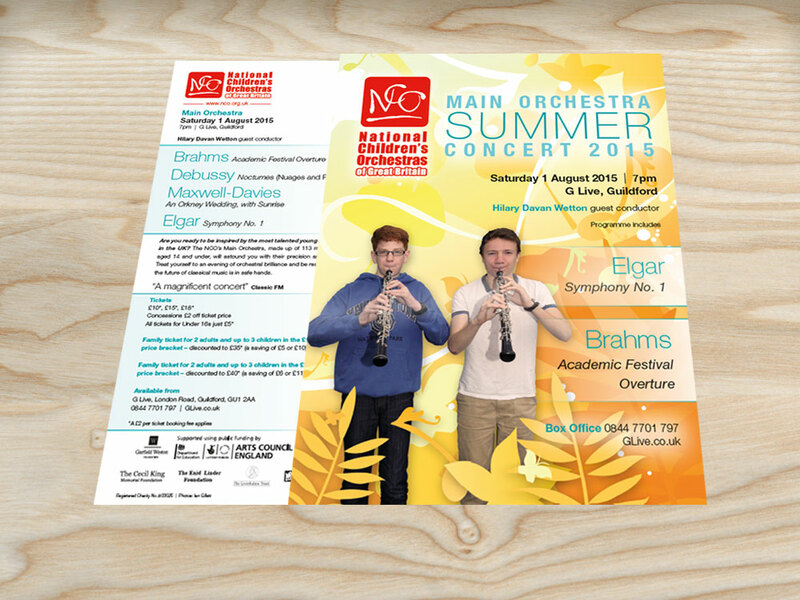 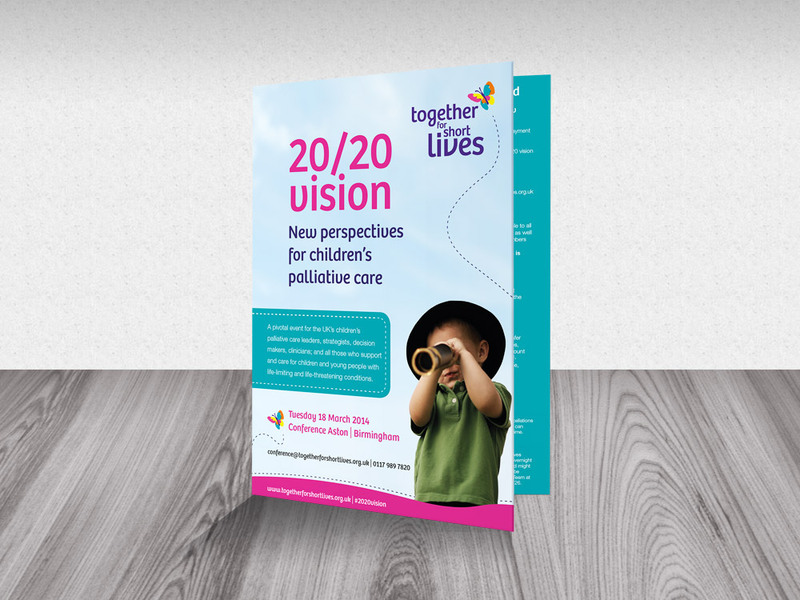 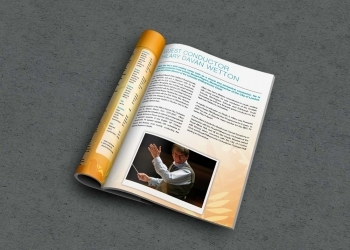 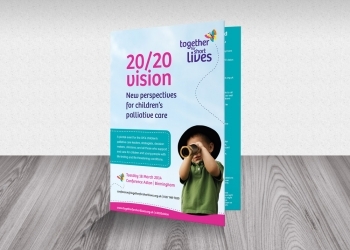 We produce a range of quality printed stationery for both individuals and businesses – all items are bespoke and tailor made to your requirements. 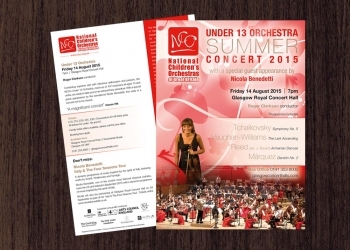 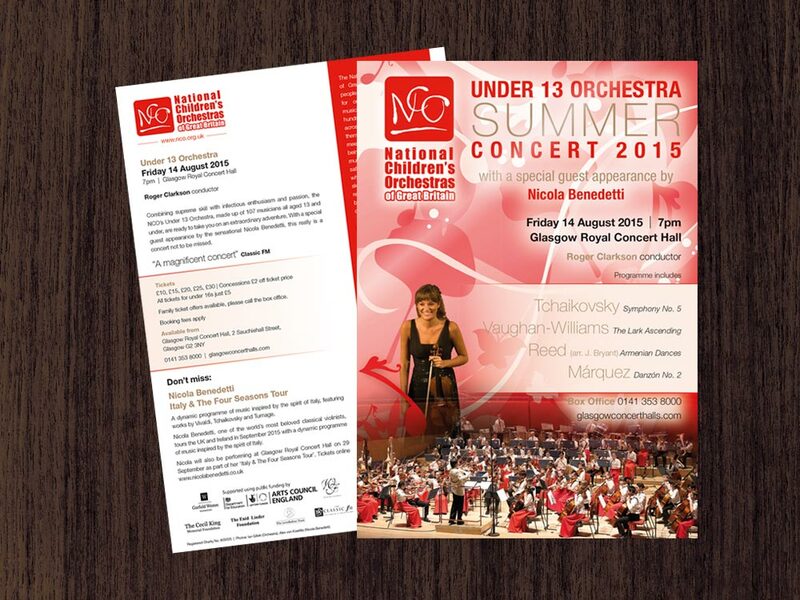 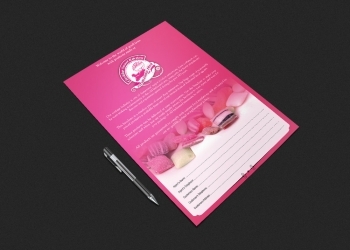 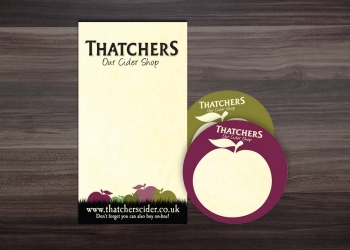 We can cater for virtually any stationery printing needs. 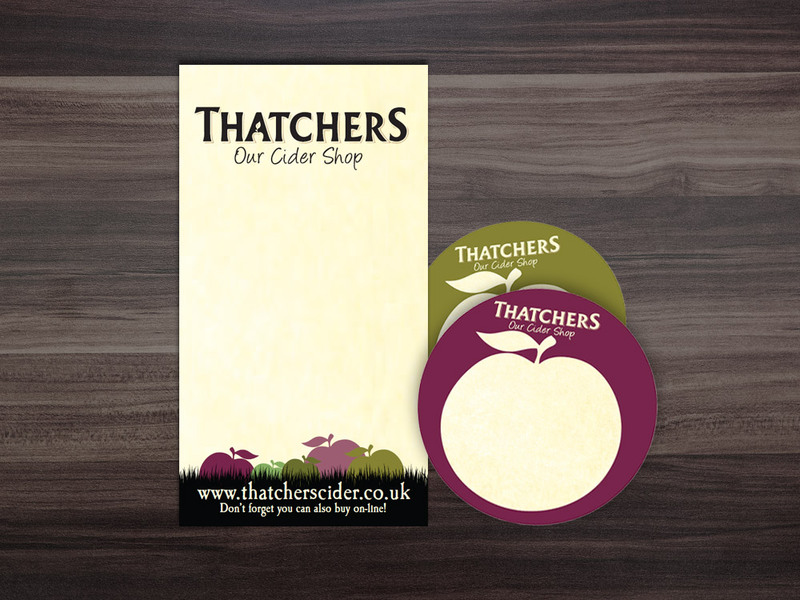 Both our dedicated design and print teams are able to work closely with you to create truly bespoke printed stationery products – stationery printing for both professional and personal applications. 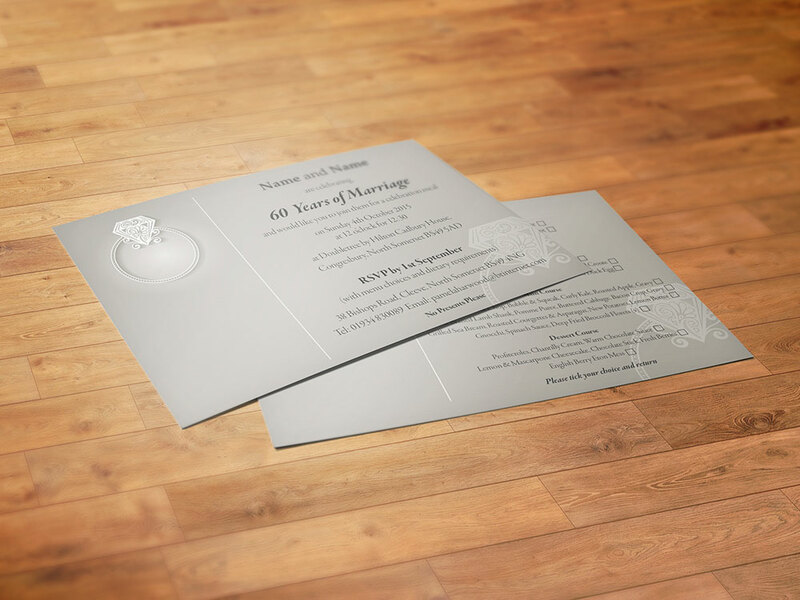 With our finishing capabilities, we’re able to customise your stationery to your exact requirements, including unique finishes such as perforations and embossing. 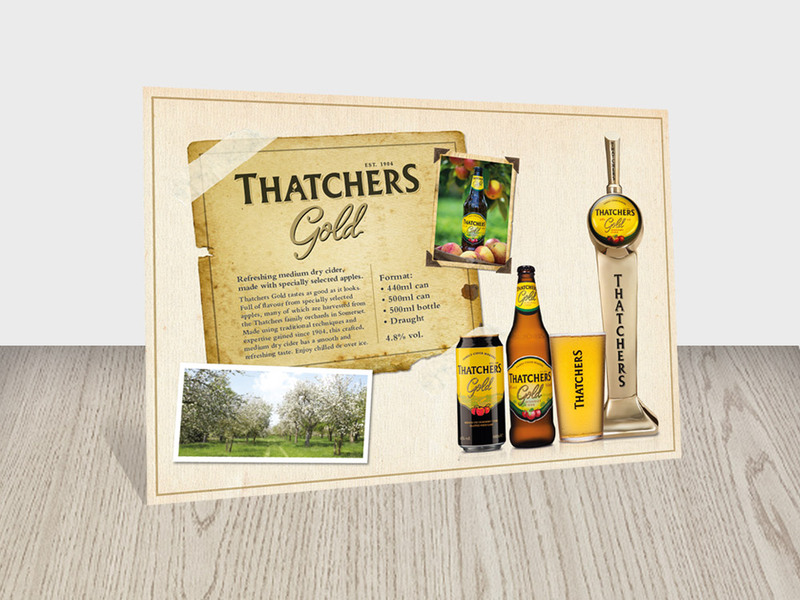 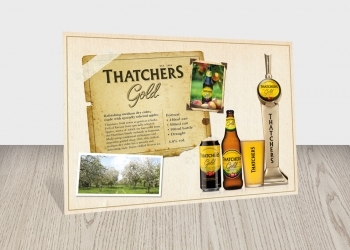 When combined with a choice of paper weight, size and style (A4, A5 and beyond), Maxwell House Printers Ltd are able to create custom stationery for you which truly stands out, displaying your logo, signature and branding. 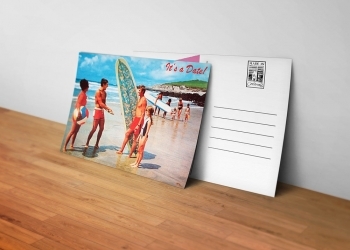 Bespoke stationery from Maxwell House Printers is an effective way of instantly conveying your personal or brand message to prospective customers or correspondences. Letterheads – Instantly convey your personal or company’s signature and messages with bespoke letterheads, all produced with the highest quality finishes. 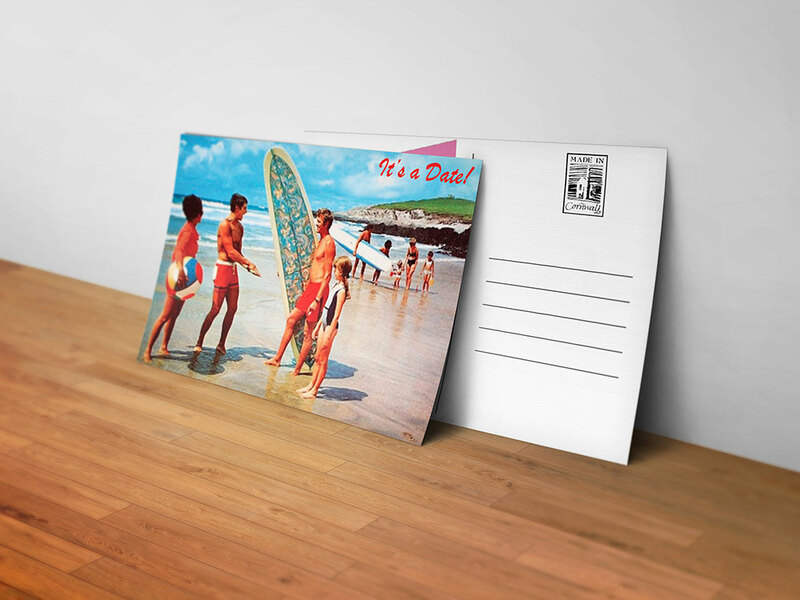 Compliment Slips – Send a professionally printed image with compliment slips from Maxwell House Printers – the perfect addition to our letterheads. Business Cards – Ensure that you always present a professional, approachable and accurate image of you and your business with our bespoke business cards. 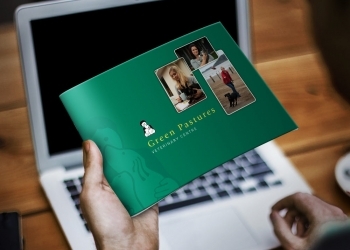 Envelopes – Often the first point of contact with prospective clients and correspondences, having a well designed envelope to stand out from the crowd is important and often overlooked. 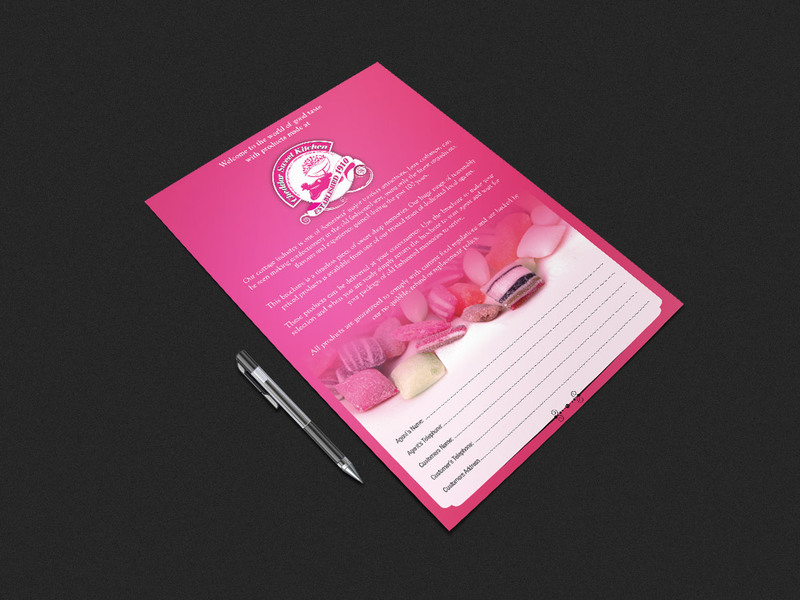 Application Forms – Give potential applicants the right impression with professionally designed application forms from our business. 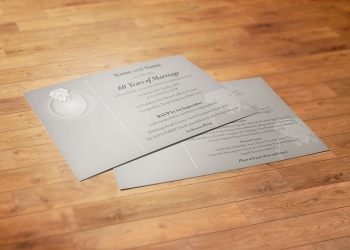 Certificates – For both personal and professional use, Maxwell house Printers can create congratulatory certificates for a wide range of purposes. 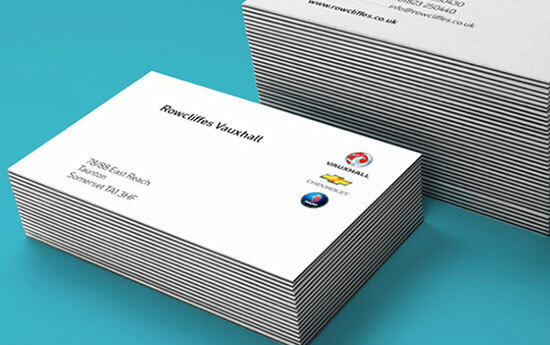 Accounts – Alongside our other stationery printing, Maxwell House Printers are able to produce professional looking statements for a huge variety of purposes.